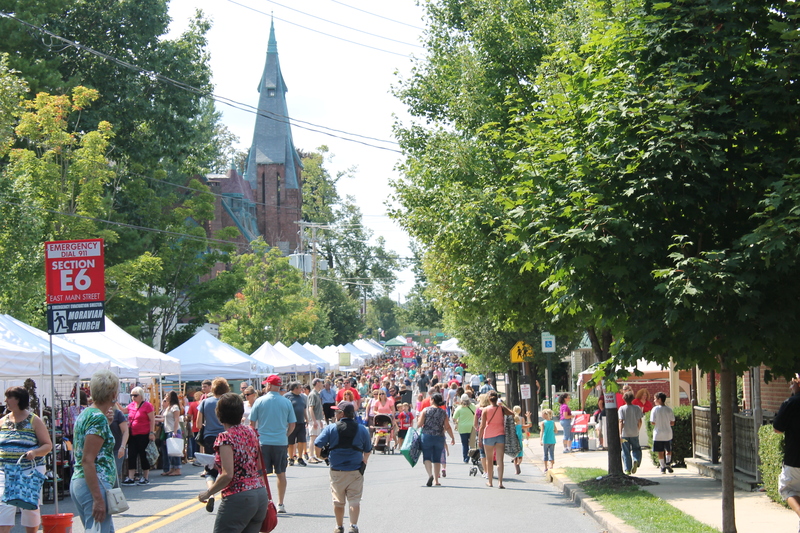 Last weekend I was an attendee at a huge craft show in my hometown. I have sold at this craft show as well in the past. It’s always interesting (and somewhat weird) to be at a craft show as a buyer instead of a seller because you get a whole different perspective. If you’re planning on doing a craft show in the future, I highly recommend you attend it as a buyer first to get a feel for it. It you can’t go to the particular show before you’re selling at it, go to ANY craft show and take it in. You’ll learn a lot. 1. Remember, your customers will get exhausted and irritable as well during a show (especially a big show like this one). I get it. 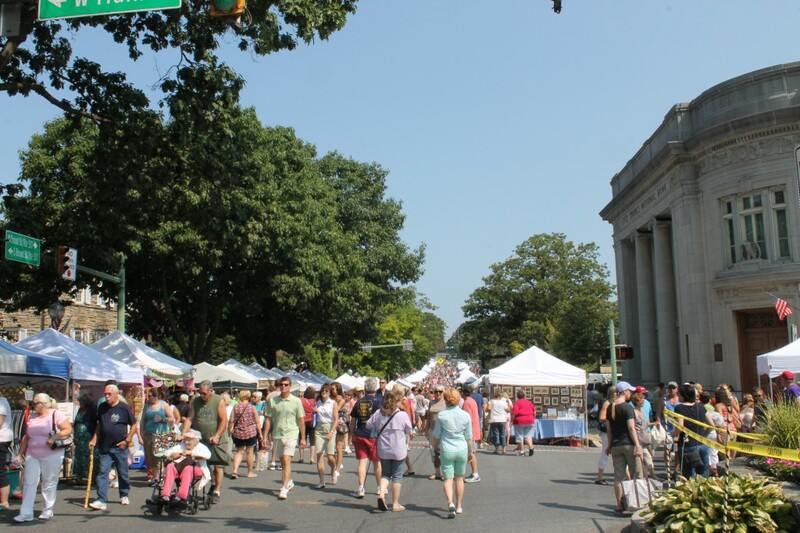 You’ve been up since before the sun, set up your booth and have been outside selling all day. Which leads into . . .
2. Great people in a friendly manner. Be the first one and not the rest! You don’t have to be fake, just say hello. 3. As a buyer, I get that there are certain things you have to do when you’re at a booth all day selling and I’m okay with it. I even saw a stand that put out a note “back in 5 minutes” which I have never done before, but it was great. Usually I would just ask my neighbor to keep an eye on things. The note was good because if I did have specific questions for that seller I knew he would be back shortly and I could come back then. Give your customers a break and price everything in a place that’s easy to see. 5. The stands that had a cohesive theme I walked into. The ones that were scattered all over the place I skipped. 6. Big blown up photos of your item in use! I saw this in one booth and I loved it! 7. Signs are helpful, but cohesive booths are much better. A sign does not make up for the rest of the booth being scatterbrained. Have you found these tips helpful? 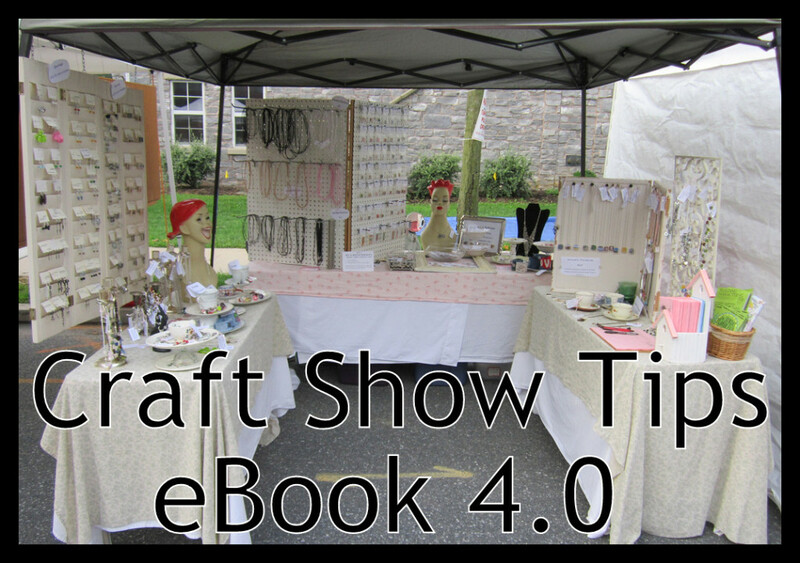 Check out my Craft Show Tips eBook! 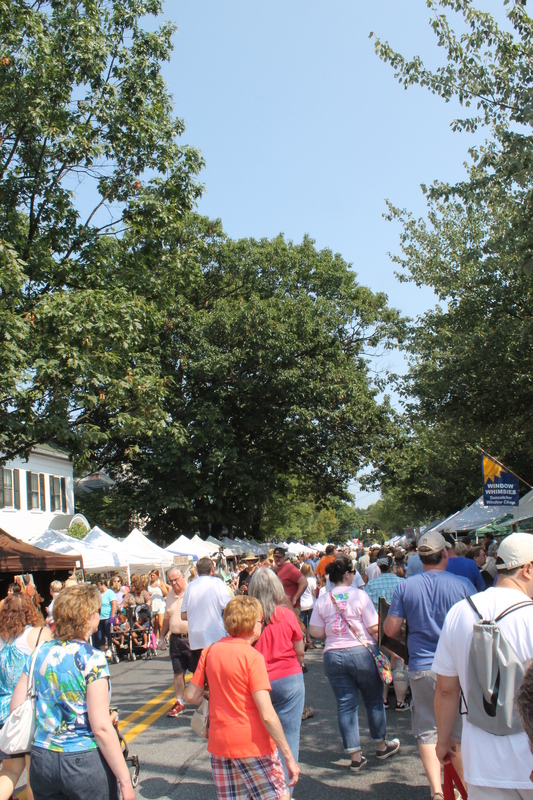 Be prepared for your first or next craft show! This entry was posted in Business, Craft Show Tips and tagged audio, being an attendee, craft show tips by Kimberlie. Bookmark the permalink.